A Green Dragon exclusive pre-seed Lemon G cut. This cut won 2nd place Sativa at High Times Cannabis Cup in Holland. It features a strong lemon pine scent with intense lemon Jolly Rancher flavor. Lemon G is the perfect daytime smoke with a lemony taste and uplifting high. 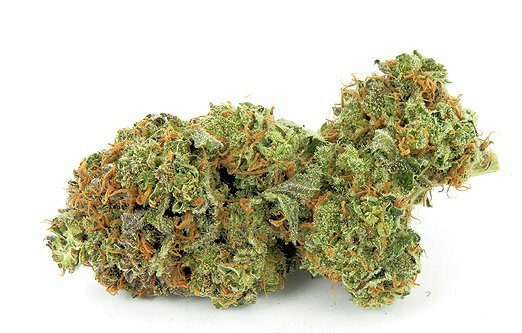 This Sativa is recommended for social situations and the G stands for Giggles. Columbian Haze X G13.